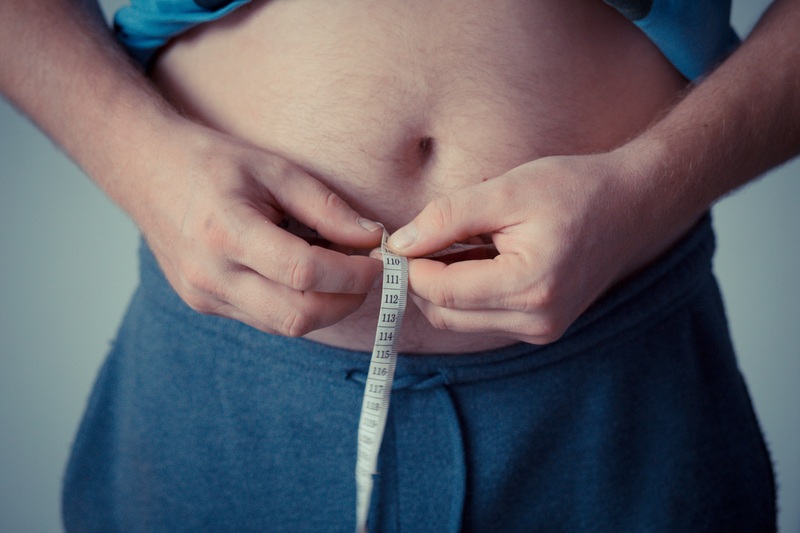 As per the obesity data in 2010, approximately 36.6% of PA adults (18+) are considered overweight vs. 36.2% nationally while about 29.2% are obese vs. 27.6 % nationally, making Pennsylvania one of the fatter states in the US. 65.0% were overweight(obese and overweight combined), with a Body Mass Index of 25 or greater. 28.6% were obese, with a Body Mass Index of 30 or greater. 35.5% of adults reported having consumed fruits at the recommended level of 2 or more times per day. 25.1% of adults reported having consumed vegetables at the recommended level of 3 or more times per day. Philadelphia, Pennsylvania, which is home to more than 1.5 million residents has an overweight percent of 67.9% of adults and about 41% of youth aged 6-17. About 70% of youth in North Philadelphia, the majority of whom are black or Hispanic, are overweight or obese, which is nearly double the obesity and overweight rate for youth in the United States. How can the W8MD’s Pennsylvania *weight loss centers help? 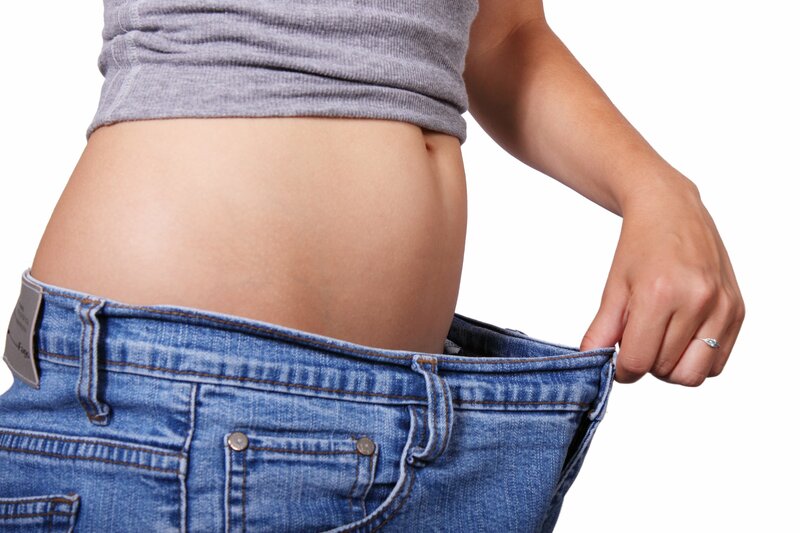 As one of the few medical weight loss programs in greater Philadelphia area to work with most health insurances for weight loss physician visits, W8MD’s greater Philadelphia physician weight loss programs are one of a kind weight loss programs to lose weight safely under medical supervision!